All the Answers to Your Commonly Asked Questions. Pets of any kind are not allowed at the Western States Horse Expo and should not be left in unattended vehicles. Because of the festival setting with food & drink vendors and the large number of guests & horses in attendance- this policy is strictly enforced, and we ask you to please leave your pets at home. We believe in making our event an equal opportunity for every guest. This means the only discount we offer is our preorder discount on General Admission tickets & parking fees. You may preorder your tickets for a discounted rate between now & April 30th. Please see our ticketing page for more information. What are the Horse Expo Hours? The Horse Expo starts Thursday, May 9th at 12pm PST and runs through Sunday, May 12th at 5pm PST. The daily show hours are: Thursday- 12pm to 7pm, Friday & Saturday- 9am to 6pm and Sunday- 9am to 5pm. Friday & Saturday night evening events run until 10pm. Parking will be off Lone Pine Drive behind the equestrian center (this is new & clearly marked). Parking on the MEC grounds is prohibited for the safety and security of others unless you are a properly credentialled Exhibitor. From Jackson Hwy go to the stoplight for Murieta Drive and head south. Once on Murieta Drive take the first right to Lone Pine Drive. The Public Parking lot will be the first left. Parking is $10 per vehicle at the gate. You may also preorder your parking pass online at a discounted rate (only $5!) before the Expo. For guests with a valid ADA parking placard or license plate, we do offer a separate parking lot that is closer to the Horse Expo events. From Jackson Hwy go to the stoplight for Murieta Drive and head south. Once on Murieta Drive take the first right to Lone Pine Drive. The ADA Parking lot will be the second left through the Exhibitor Gate. Parking is $10 per vehicle at the gate or may be preordered online at a discounted rate. All parking is clearly marked & manned. Yes! 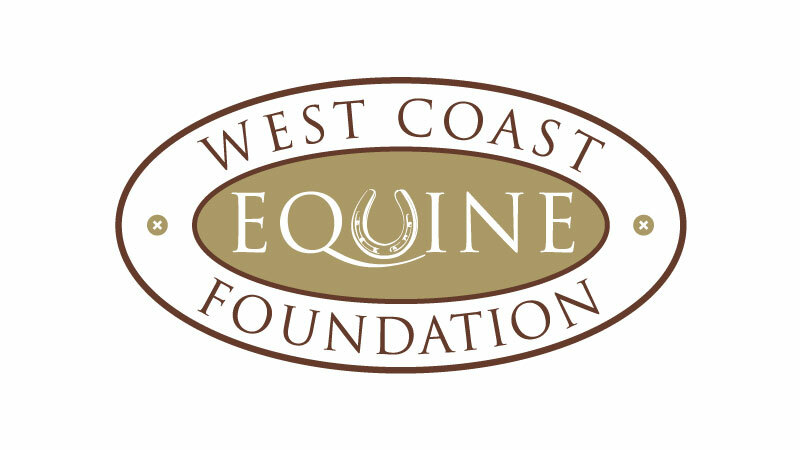 Please subscribe to our email list or follow us on the official Western States Horse Expo social media pages found at the bottom of this page. In the weeks leading up to the event, we post daily so don’t forget to check it out and share with your friends! Guests are welcome to bring outside food and drink into the Horse Expo. No glass, aluminum cans, or outside alcohol are allowed. No ice chests. Can I bring a lawn chair, camping chair or picnic blanket to the Horse Expo? Yes! If you have favorite chair or blanket that you would like to pack into the expo and enjoy the many grassy lawns that surround the clinic arenas, please bring them. Bleacher seating can be uncomfortable, and we want our guests to be able to enjoy themselves. We will have our very popular Park Your Package area and you can even park your chairs! Yes, we will have several ATMs onsite near the Mane Market Mall shopping areas. Please refer to the Venue Map for exact locations. Where can I stay that is close to the venue? There are many options for those interested in staying for multiple days. The Western States Horse Expo’s official hotel is the Murieta Inn & Spa located within walking distance of the Murieta Equestrian Center. We have also partnered with several other hotels in Folsom & Rancho Cordova. Please refer to the Lodging & Dining page for more information. Tickets will be available to purchase the day of the event using cash or any major credit/debit cards. For the best price order your tickets online! If you plan on attending multiple days, 2-day & 4-day passes will also be available on our website to purchase. Tickets at the gate will be a higher price and only allow for single day entry. You can start preordering tickets online now at a discounted rate. Once the Expo starts, ticket prices will increase for both General Admission & Parking. Want to be the first to know when tickets go live? Just follow us on our social media outlets or subscribe to our e-blasts for the most up to date information! Both options will work at the gate, please chose whichever is most convenient for you. Just make sure that with either option, the barcode that is emailed to you can be clearly scanned. A General Admission ticket includes all the Mane Market Mall shopping areas, clinic auditing & educational seminars, the Equus Survival Trust horse show, the Horse Expo concert series, food trucks and much more. It DOES NOT include the Equus Masters competition on Friday and Saturday night or the Wine & Beer tasting daily (must be 21 or older with valid government issued ID).